Protect your teen with these driving apps and auto insurance in Astoria. Your teen is all grown up and ready to take on the road. However, giving your teen the freedom to drive gives you plenty of anxiety. You worry about their safety at all times. Fortunately, there are driving apps that can help to reduce your worry. 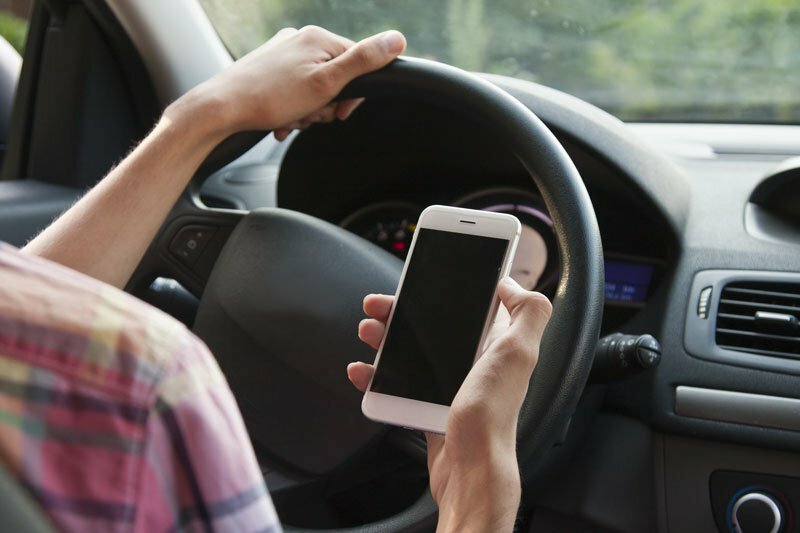 Invest in the right auto insurance in Astoria, and check out what you need to know about these apps to help you keep an eye on your child’s driving habits. When it comes to keeping your teen safe on the road, it’s important to minimize distractions. Not only should your child limit their radio usage and hold off on driving friends until they’re more experienced drivers, but it’s of the utmost importance to keep their phones off as well. Help them practice good driving habits with the Drive Smart app. This app eliminates distractions by activating a special phone setting that redirects calls and sends automatic texts to help eliminate phone usage while on the road. That way your teen can focus on the road and not on their phones. When it comes to driving, it’s important that your teen practices safe driving habits early. The sooner they develop good driving habits, the more likely they are to keep those habits for life. The DriveScribe app can help your child stick to their good driving habits. The app monitors your teen’s driving habits which are then recorded. The better your teen drives, the more points they score. When they score a certain number of points, they’re then able to use them for a gift card to major retailers. When it comes to your child’s safety on the road, ensure that your teen is equipped with the right auto insurance in Astoria. Contact the professionals at 01 Insurance to find the best personal and commercial insurance in New York.